So, the last week was a little difficult. As I have attempted to go low histamine, I have noticed more and more how different foods affect me. I did really good most of the week, then towards the end I cheated a bit. Which culminated in a histamine attack last night. There are lots of resources out there (food lists, blogs, articles). Even the Whole 30 plan has a good list for histamine sufferers. However, there are a limited amount of recipes (free anyway). I guess I will have to make my own. 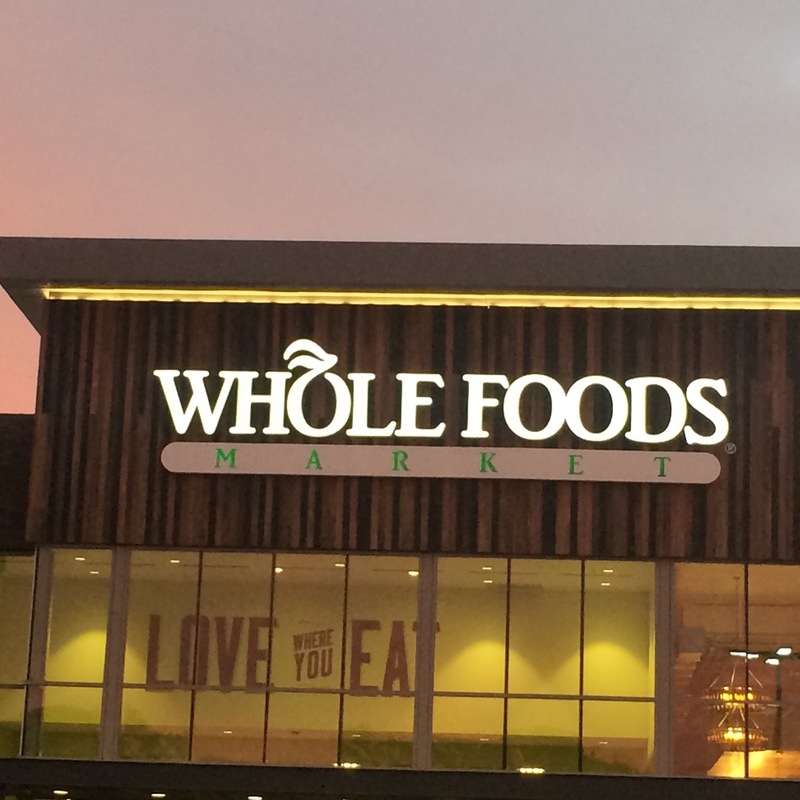 Whole Foods is a great place to start. We did a 28-Day Challenge with them a while back. Unprocessed, plant based. We felt great at the end. That is not a lot for now, just know I am trudging through and will share more of what I have learned soon. Verse of the day: Malachi 3:10 Bring the full tithe into the storehouse, that there may be food in my house. And thereby put me to the test, says the Lord of hosts, if I will not open the windows of heaven for you and pour down for you a blessing until there is no more need. I have been struggling. Struggling to figure out why I have these myriad of symptoms I can’t explain. Struggling to figure out why a whole foods diet makes me feel mostly better. Struggling to figure out why a juice diet or a smoothie diet makes me feel some better. Struggling to figure why a vegan diet makes me feel some better. Struggling to figure out why these diets/lifestyles don’t stick and don’t make me feel completely well. How did I figure it out? The severe histamine reactions I have experience the last few times I have ingested alcohol (1). Runny nose, sneezing, puffy eyes, coughing, etc. VERY unpleasant. A quick google search lead me down a rabbit hole to people just like me. Did you know you can react to histamine in a food and not be allergic to the actual food? Years ago I was convinced I had food allergies. (More about the specific symptoms later.) I underwent allergy testing. NOTHING reacted. Did you know some foods are more prone to “releasing” the histamine stored in your body? Alcohol is one of those foods. So, today, I am undergoing a change. I am cutting out processed foods and high histamine foods from my diet. 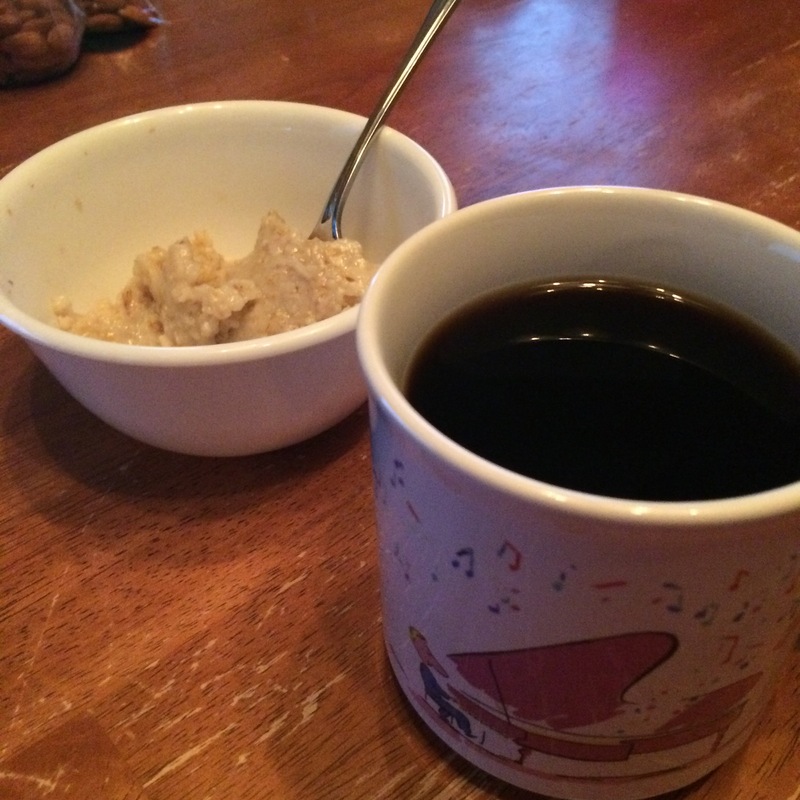 This morning I had oatmeal with agave nectar. And coffee. Coffee is on the “questionable” histamine list. Do you want to go on this journey with me? Better question, do you want to join me on my journey in progress?